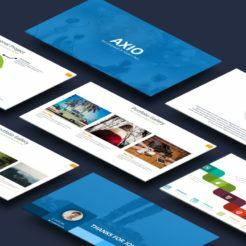 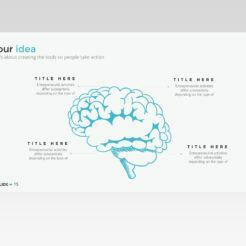 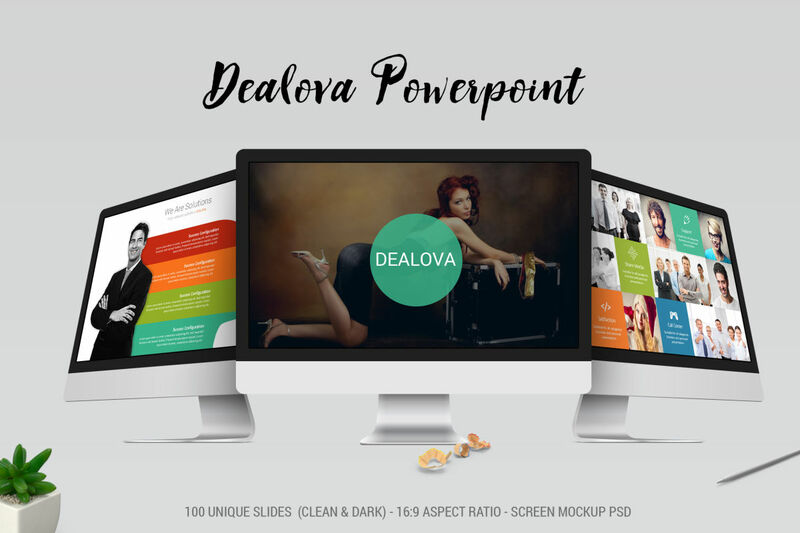 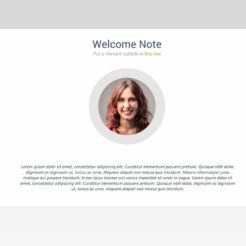 The Dealova PowerPoint Presentation Template is clean and colorful and will help you create truly engaging and memorable presentations for your audience. 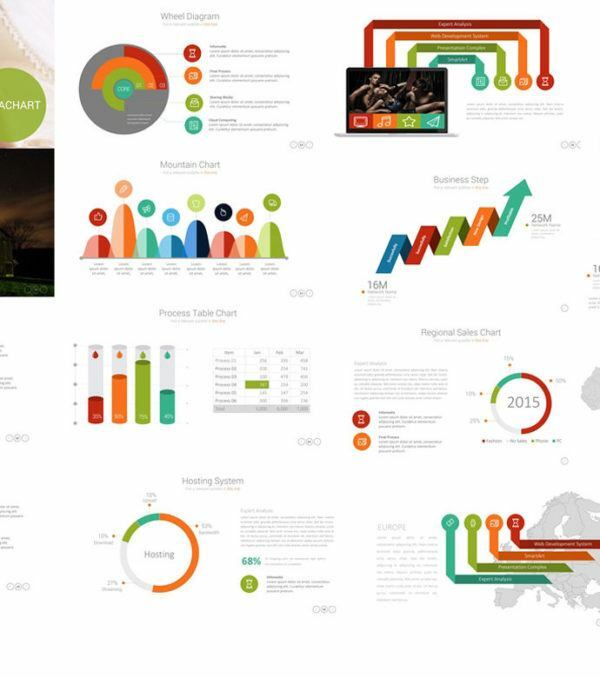 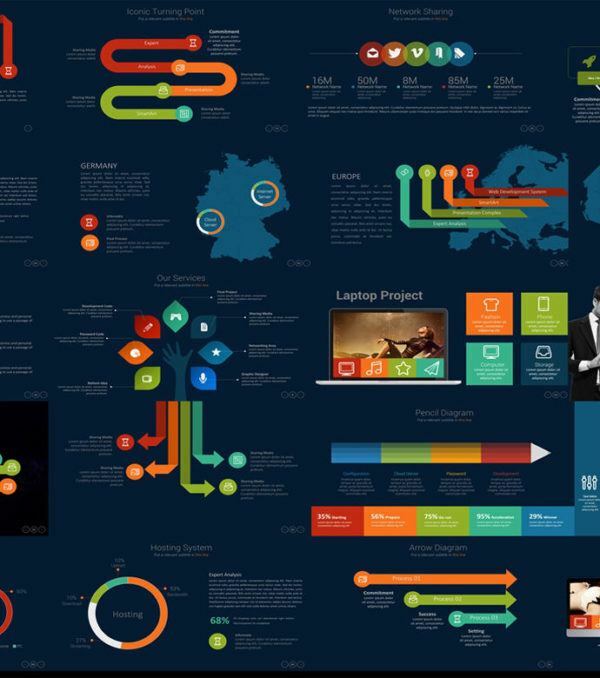 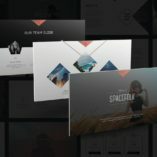 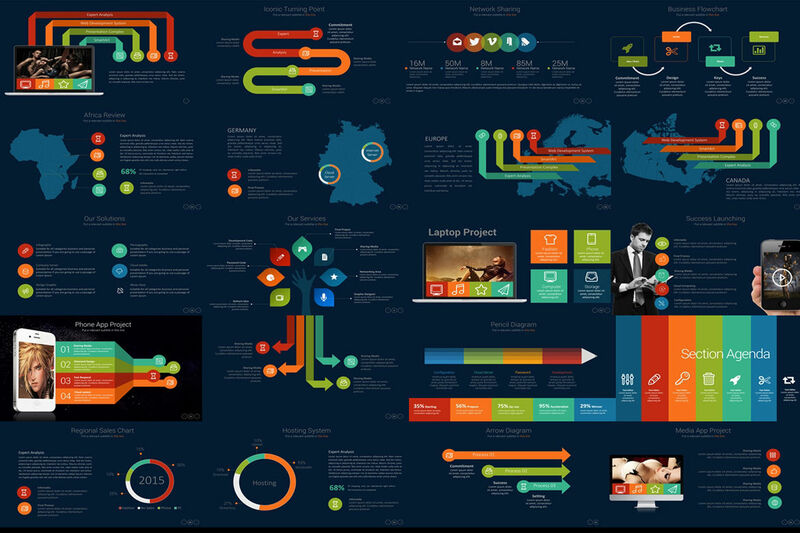 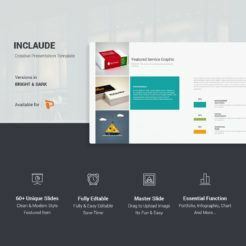 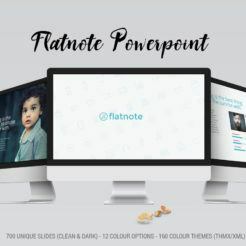 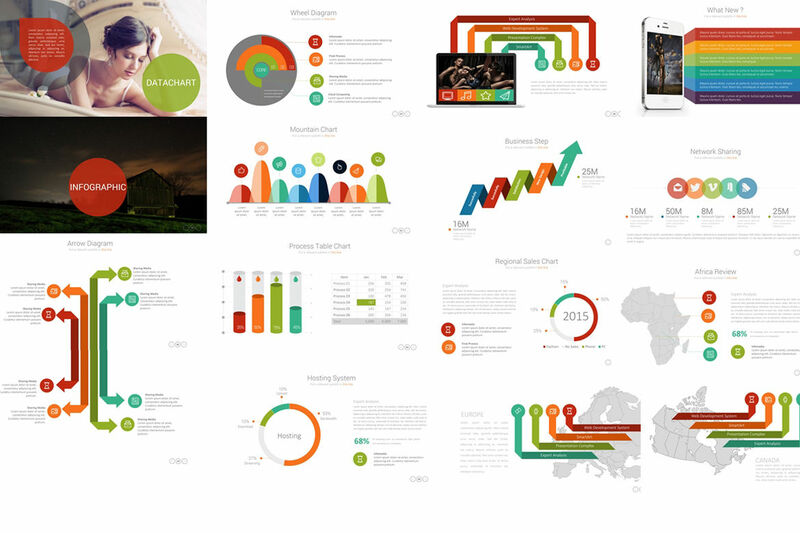 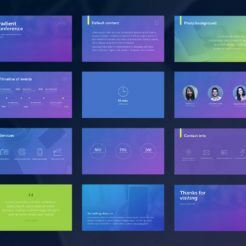 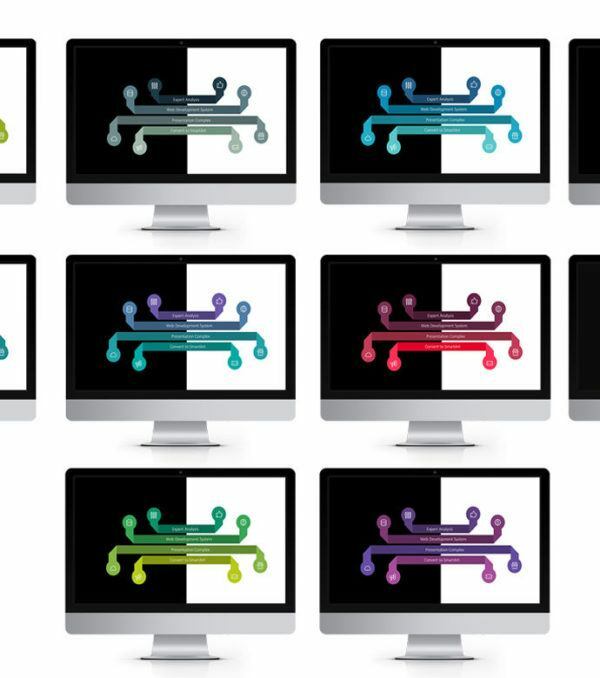 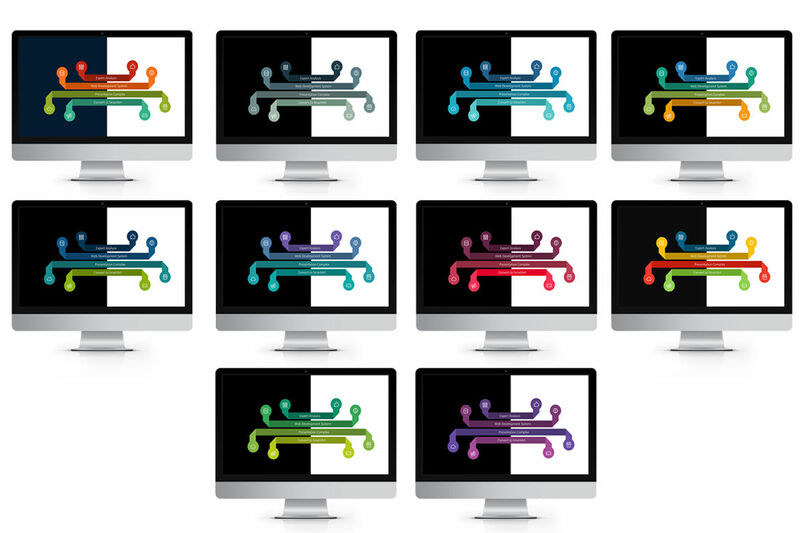 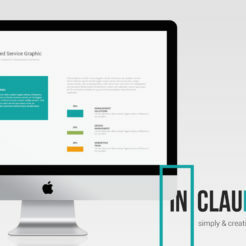 This PowerPoint presentation deck has a wide variety of beautiful and modern slide layouts that will WOW your audience. 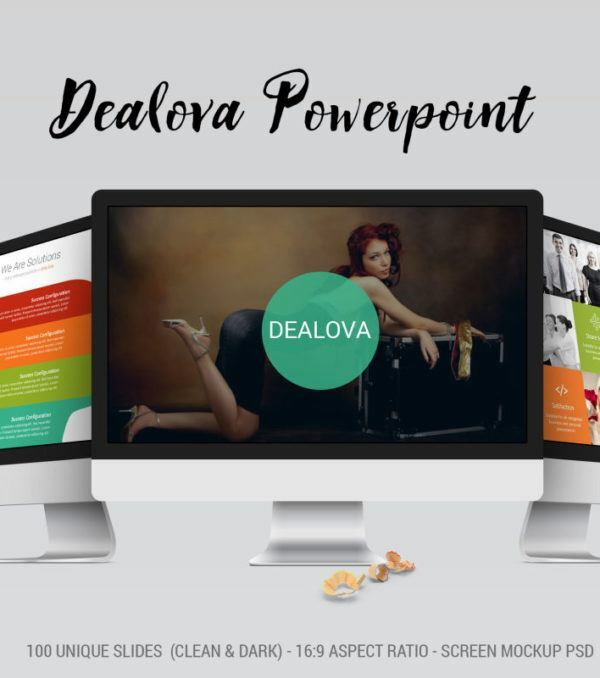 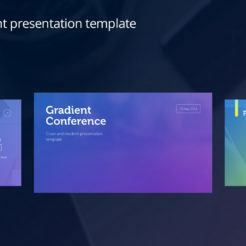 Take your presentations to the next level with the Dealova PowerPoint Presentation Template from Digital Dreams today!